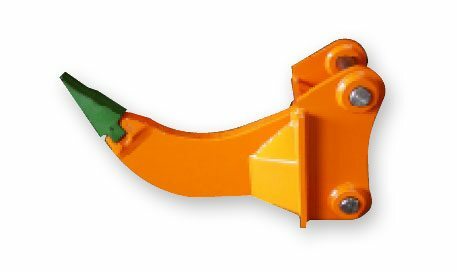 Rippers | Earthmoving Wearparts and Attachments Pty Ltd. Available in single shank or excavator style shank for maximum penetration and performance ripping. Also 2 and 3 multi shank available for job matched conditions. Earthmoving Wearparts & Attachments PTY LTD.
Our expertise extends beyond 30 years industry experience. 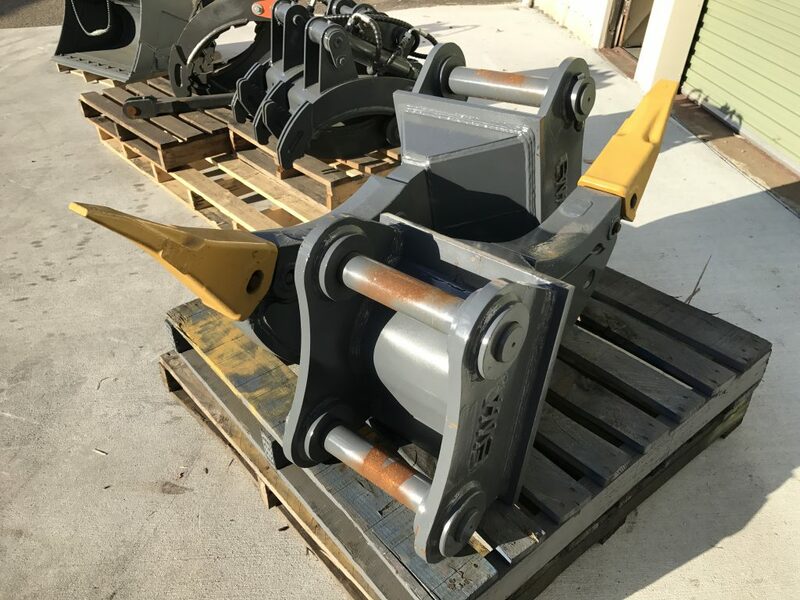 Earthmoving Wearparts & Attachments Pty Ltd was established in the year 2000 with an aim to provide our customers with the right tools to get the job done.